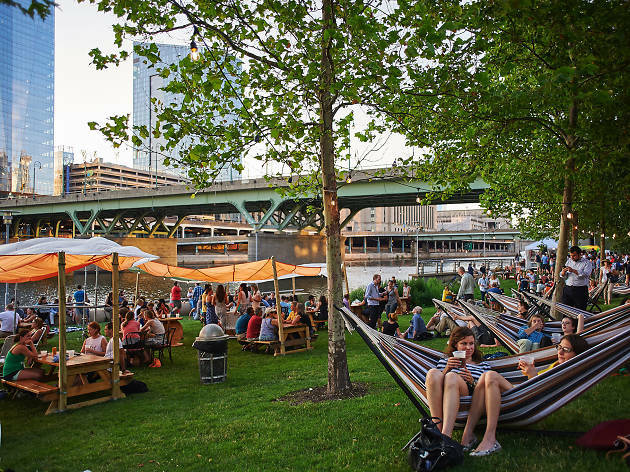 Parks on Tap, Philly’s delightful traveling beer garden, returns for its third season this April with its longest itinerary to date. Fairmount Park Conservancy and Philadelphia Parks and Recreation released the full Parks on Tap 2018 schedule this morning, which includes 23 stops in Philadelphia parks around the city—including seven brand new locations such as Lovett Park in Mount Airy, Campbell Square in Port Richmond and Kensington, Pastorius Park in Chestnut Hill and Dickinson Park in South Philly. Parks on Tap kicks off April 25 to 29 at the Azalea Garden in Fairmount Park. From there, it will travel to a different green space every week, where it will set up camp from Wednesday through Sunday. Each location boasts a food truck cranking out craft brews, wine and cocktails along with a menu of barbecue-inspired grub such as pork sandwiches, grilled veggies and tacos. 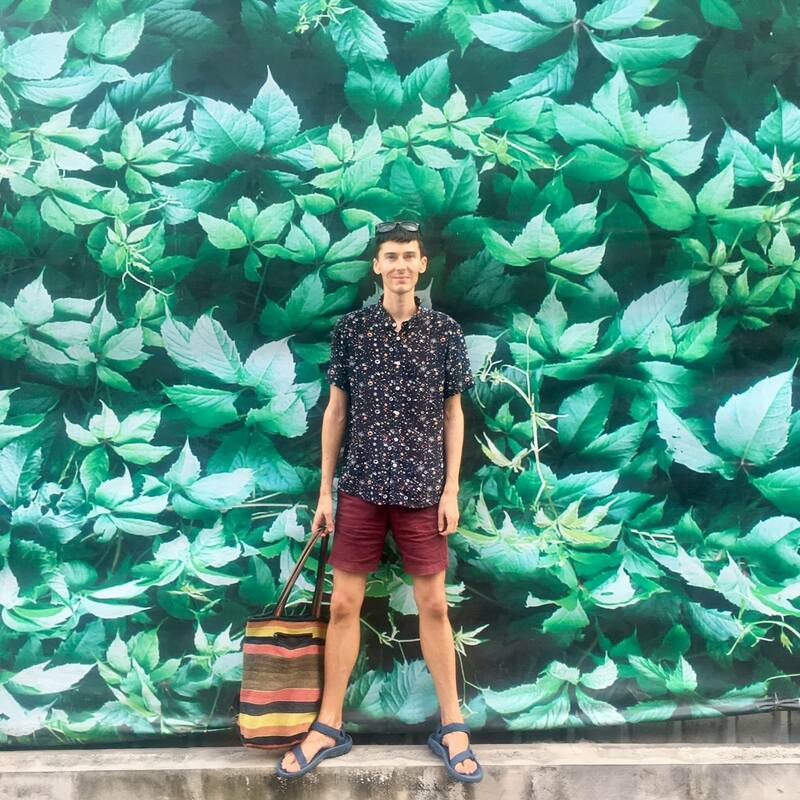 Picnic tables, lawn chairs and hammocks dot the premises, allowing you to play outdoor games and enjoy some of the city’s most bucolic oases. It’ll be open on Memorial Day and Labor Day weekends, at FDR Park and Clark Park, respectively, for those looking for an idyllic picnic spot to celebrate the summer holidays. It will, however, be closed on the Fourth of July. Check out the complete Parks on Tap schedule below, then make plans to get out and explore all the outdoor areas you’ve never traversed before.